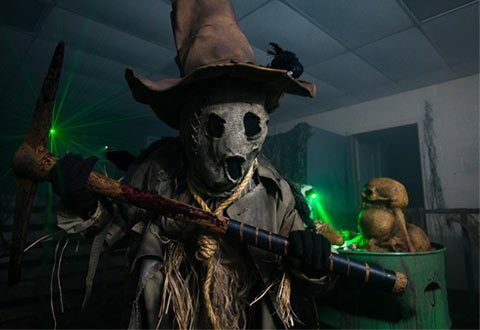 Mohican Haunted Schoolhouse is one of the top haunted house attractions near Mansfield, Ohio. 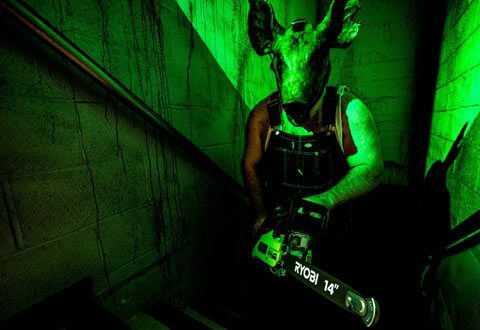 Experience fear like never before in this haunted schoolhouse. Our haunted house is conveniently located just 20 minutes Southeast from the Mansfield Prison in Mansfield, Ohio. Originally built in 1924, this haunted schoolhouse is filled with fright! With each turn, the suspense will continue to rise. After years and years of vacancy, this haunted schoolhouse was resurrected to bring you fear. Do you dare make to lose your mind to fear this Halloween season? Get ready to be schooled in the lesson of fear. 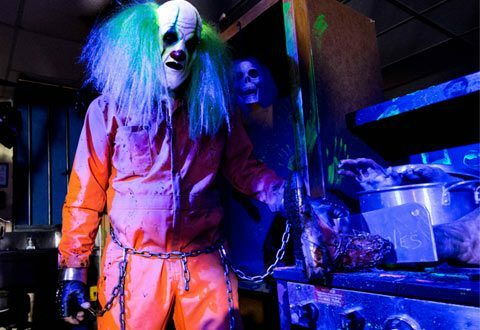 Opening officially in 2016, Mohican Haunted Schoolhouse is decked out with three different terrifying floors to experience. 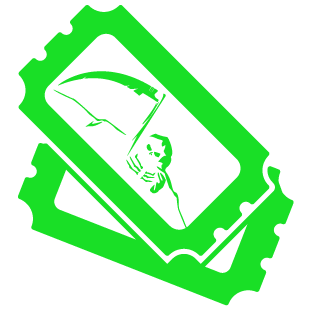 This coming fall, we will be re-opening with even more haunted attractions for our victims to go through. If you are driving from the East: take Rt. 30 to Rt. 511 south on Rt.511 to Rt. 39, head left (East) to intersection of Rt.39 and Rt.95, Mohican Haunted Schoolhouse is located South East of intersection. (Right side of St. just past intersection.) Also you can use Rt. 95 and Rt. 3 south to Rt. 39.